Denver-based flat fee brokerage Trelora has attracted more cash as it prepares to add a new division and expand along the Front Range. Trelora has raised an additional $800,000, according to a Form D filed with the SEC Jan. 28. The company said it will use the money to expand to Colorado Springs and to launch its new service, Trelora Title & Escrow. 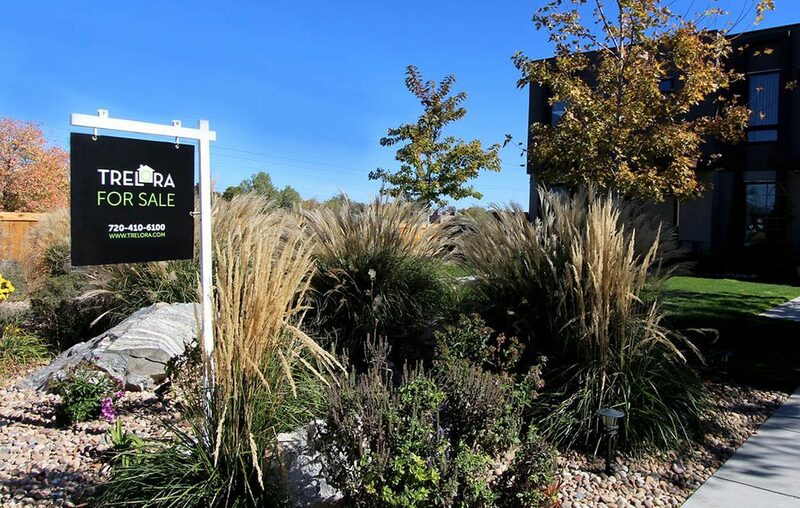 Trelora — which Miller said is active in Denver and Seattle, and has one agent in Summit County — will be expanding to the Springs later this year, Miller said. The company has talked about expanding along the Front Range before. In 2015, Trelora announced it was opening an office in Fort Collins, but it’s no longer active in that market. A title company typically assists in property sales by issuing the evidence of legal rights to a property, as well as issuing title insurance to protect against legal challenges that might arise over the new owner’s right to the property. Escrow agents are the neutral third party that receive funds and documents upon the buying and selling of a property. Trelora has hired three employees to work in its Title and Escrow division. “The team at Trelora Title has been working with our brokerage for years and they are among the most efficient and thorough processors in the industry, which will allow for expedited closings when desired,” Miller said in the email. 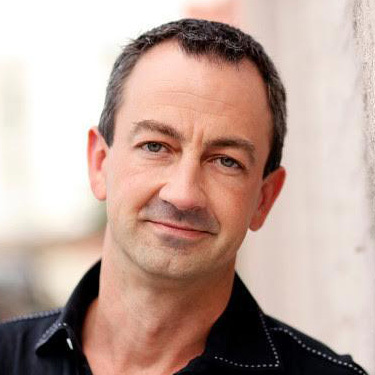 The announcement of Trelora Title & Escrow comes after the December resignation of company founder Joshua Hunt as CEO. Hunt, who founded Trelora in 2011, said he was no longer a fit for the company given its national ambitions. Other leadership changes at the company include the appointment of former Chipotle CEO Monty Moran to board chairman in July 2018. Trelora has made its mark on Denver’s residential real estate by charging a flat fee of $2,500 for brokerage services to sell a home, versus the typical 2.8 to 3 percent of a home sale that goes to the listing and buyer’s agents. The startup now has raised at least $10.4 million in funding from investors, according to Form Ds filed with the SEC.